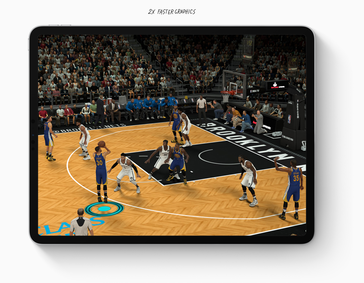 Apple unveiled the new iPad Pro, and many of the rumors from the past year were accurate. 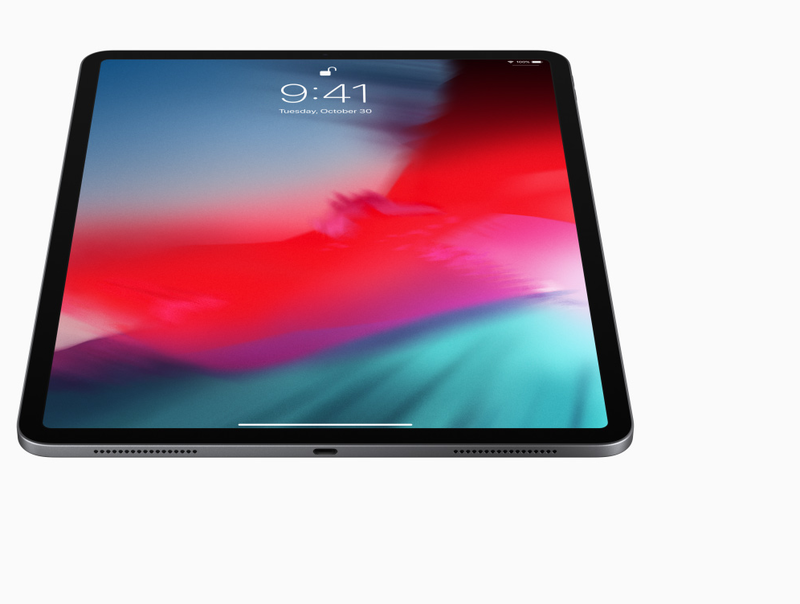 The new iPad Pro brings a more powerful A12X bionic SoC, Face ID, and a switch from Lightning to USB-C. 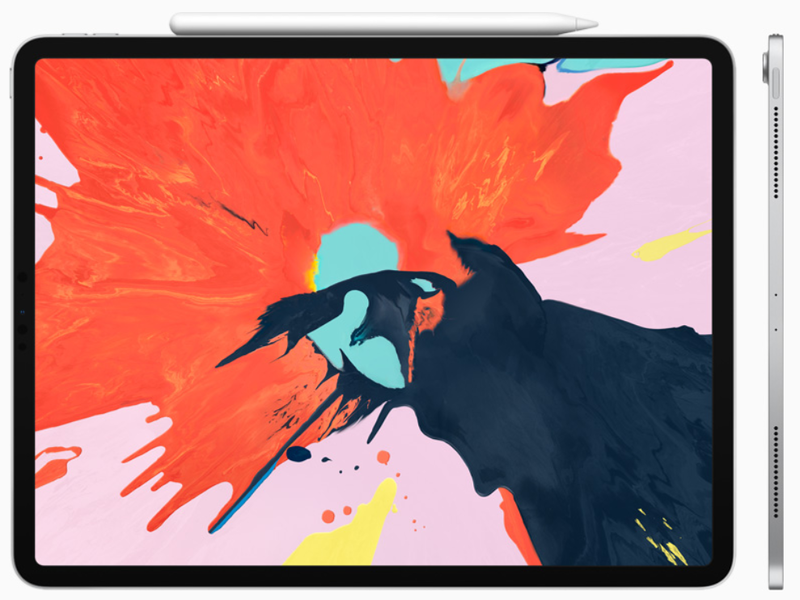 The iPad Pro starts at $799 for an 11-inch model and $999 for a 12.9-inch model. Following months and months of rumors, Apple has officially unveiled the new iPad Pro. Many of the rumors were true, including the narrow-bezelled redesign, the inclusion of Face ID, and the transition from Lightning to USB Type-C.
Running everything is Apple’s new 64-bit A12X Bionic chip and M12 co-processor. The A12X is a small improvement over the A12 found in this year’s iPhone Xs, Xs Max, and XR. Built on a 7 nm process, the A12X has an 8-core CPU and 7-core GPU, packing 10 billion transistors into a relatively small die. 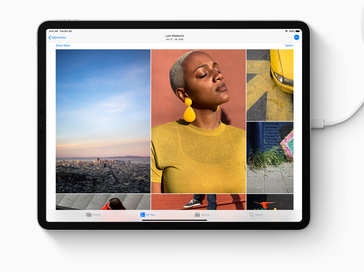 The new iPad Pro is 35% faster than last year’s model in single-core performance and 90% faster in multi-core tests, according to Apple. The GPU receive special attention during the unveiling. According to Apple, the 7-core GPU is twice as fast as last year’s iPad Pro and should offer “XBox One S-class” performance, although this remains to be seen. 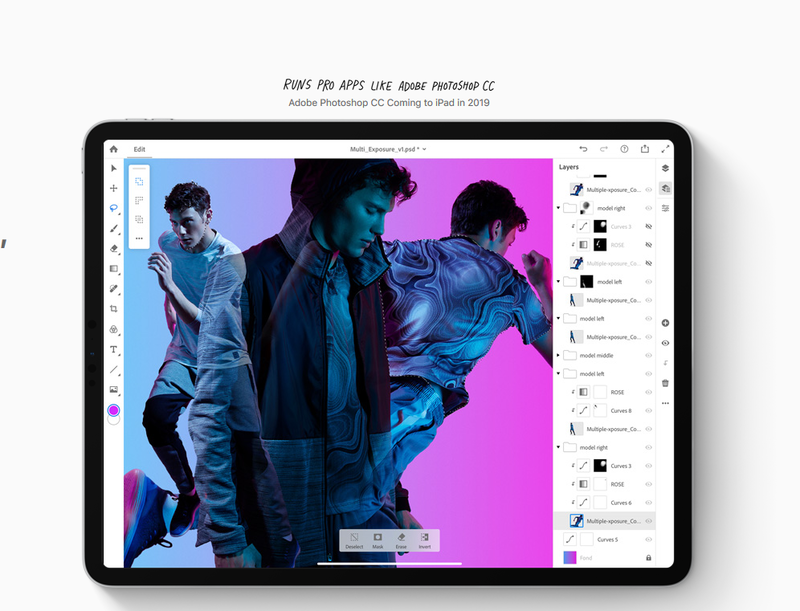 Apple also claims that the 2018 iPad Pro is 92% faster than all portable PCs, though they did not define what they meant by “portable PCs” or what devices might be included in that comparison. The new chip also contains Apple’s Neural Engine, which allows for machine learning and helps bolster features like Face ID. There are quite a few major changes in tow as well. 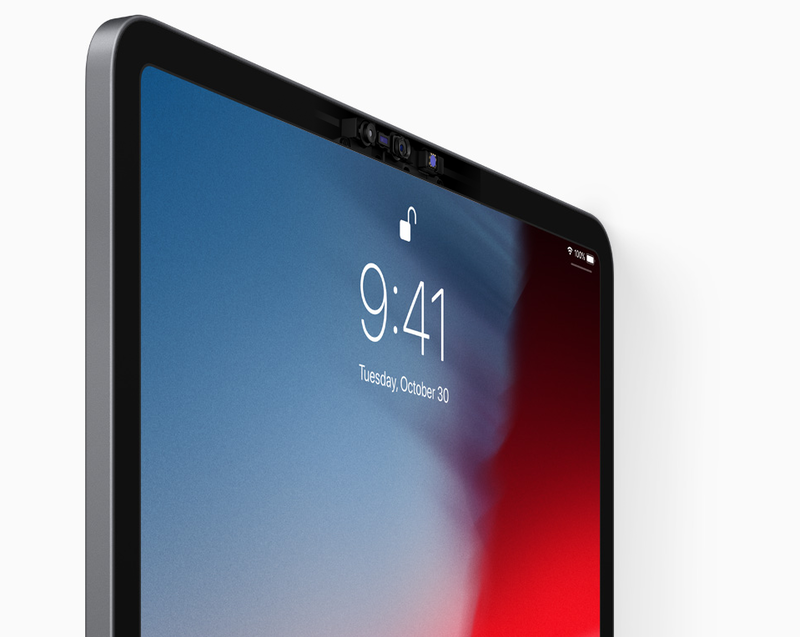 Face ID indeed made the jump to the iPad Pro. Apple’s True Depth camera is embedded in the bezel along one of the sides, enabling Face ID to be used in landscape mode. There’s now an option for 1 TB of storage, and there’s a magnetic connector along one of the sides for connecting to accessories like keyboards. The Apple Pencil can now connect to the iPad Pro via these magnets, which will also inductively charge the stylus. One of the biggest changes is the iPad Pro’s shift from Lightning to USB Type-C. While this has been rumored for a while, it’s still surprising to see Apple dump its proprietary connection. However, transitioning to USB Type-C should enable third parties to develop more accessories for the iPad. This may be more valuable to iPad Pro sales and Apple than the royalties the company normally collects from companies that use the Lightning standard. The new iPad Pro is available to purchase today and will be available on November 7th. It won’t come cheap, though. 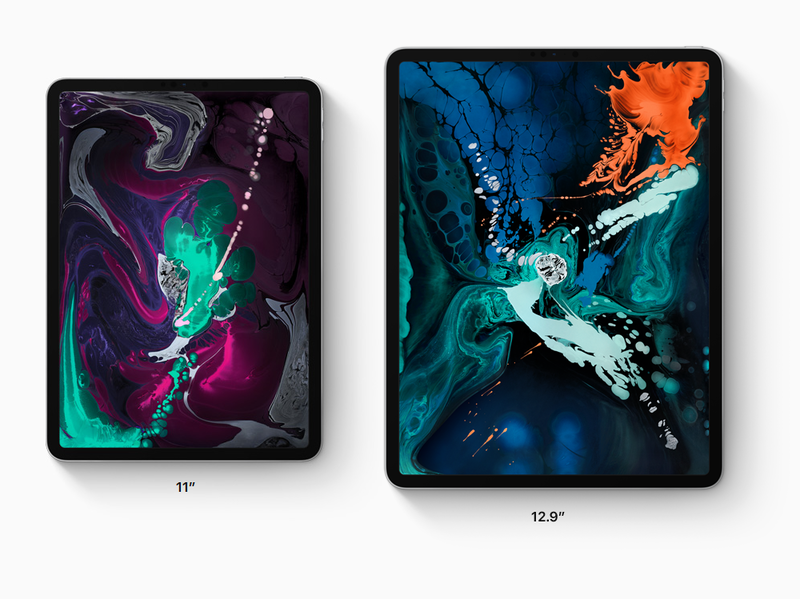 The base model 11-inch iPad Pro with 64 GB of storage starts at US $799, and a fully-specced 12.9-inch model comes in at a whopping $1,899.